This smartphone VR app promises to replace an Oculus Rift or HTC Vive if you’ve got the stomach for it. Virtual reality on the PC is an expensive proposition today, requiring both a high-end headset and a powerful computer, but a new app promises to make the headset side of the equation much cheaper. 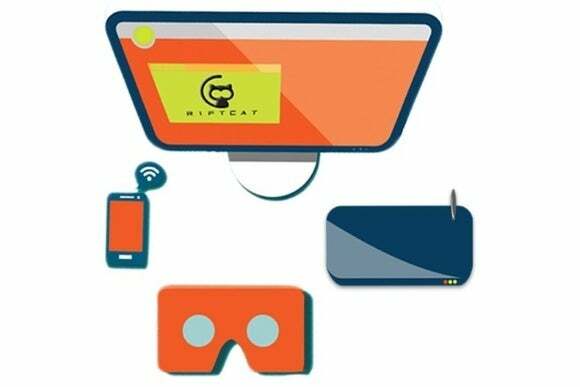 With RiftCat’s VRidge app, users can stream VR games from a PC to a smartphone over Wi-Fi. Instead of using the $600 Oculus Rift or $800 HTC Vive, you slot the phone into a cheaper VR headset like Google Cardboard (about $20) or Samsung’s $99 Gear VR. The app is available now as a beta for users of RiftCat’s PC software. 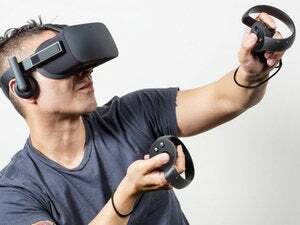 Why this matters: Although streaming to a smartphone won’t give you a true VR-on-PC experience, it could be a cheap way to see what kind of software experiences would be available if you splurged for a high-end headset. And given the shipping delays for both Oculus Rift and HTC Vive, a cardboard headset might be your only option for now anyway.